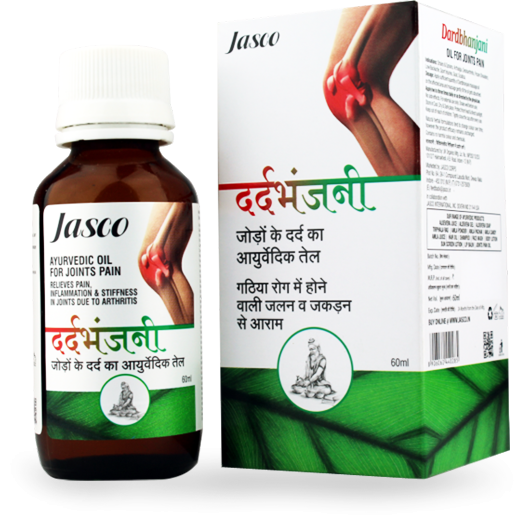 Dardbhanjani Pain Oil is an herbal based formulation that comprises different Ayurvedic herbs which have been developed to aid several joint pains. The amalgamation of a variety of herbs in the oil provides rich source of remedy composite which has penchants to ease from pain even in persistent circumstances. The active ingredients in the oil facilitate in stimulation of blood circulation, stiff limbs, body ache, severe muscular & joint pains and swelling. 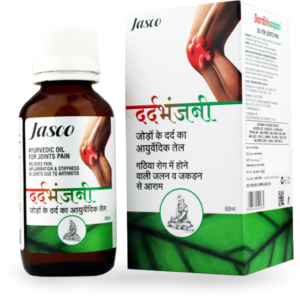 Apply Dardbhanjani Pain Oil 5 ml to 10 ml twice on the concerned part, softly massage for 5 minutes daily or as directed by your physician.